Were you stoked when LG Nexus 4 was finally made official? Were you blown away by the premium flagship phone’s $299 device? Have you already made plans to secure one? Looks like that might be a little hard to do if you’re living in Taiwan. 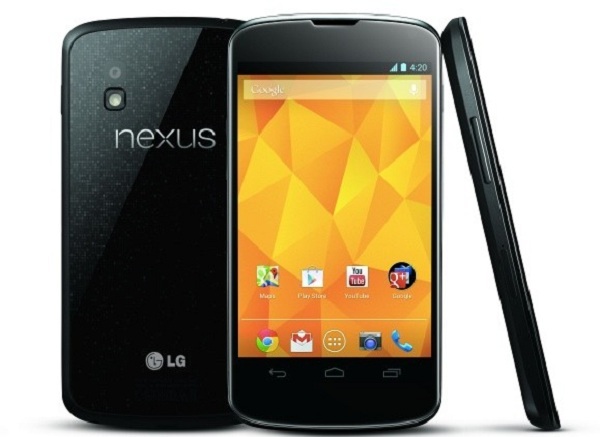 According to LG representatives from the country, there are currently no plans to release the LG Nexus 4 in Taiwan. The latest Android smartphone to carry the Nexus name will be heading soon to the US, the UK, Canada, Germany, France, Spain and Australia, with other European, Latin American and Asian countries to follow shortly. However, due to “standard restrictions,” Google’s sales and marketing plans currently do not include Taiwan in their release timetable. LG Taiwan did note that they’ll be releasing several other flagship devices in the country early next year. This move should help keep the LG brand profile high in the country and hopefully offset any ill-feelings from disappointed LG Nexus 4 fans. The LG Nexus 4 comes equipped with a 4.7-inch screen with a resolution of 1280 x 768 and True HD IPS display, 2 GB of RAM and an 8 MP rear camera. It come in 8 GB and 16 GB variants. Pricing starts at $299. Any Tapscape readers from Taiwan? How do you feel about the announcement that the LG Nexus 4 isn’t heading to your country? Speak up in the comments below!